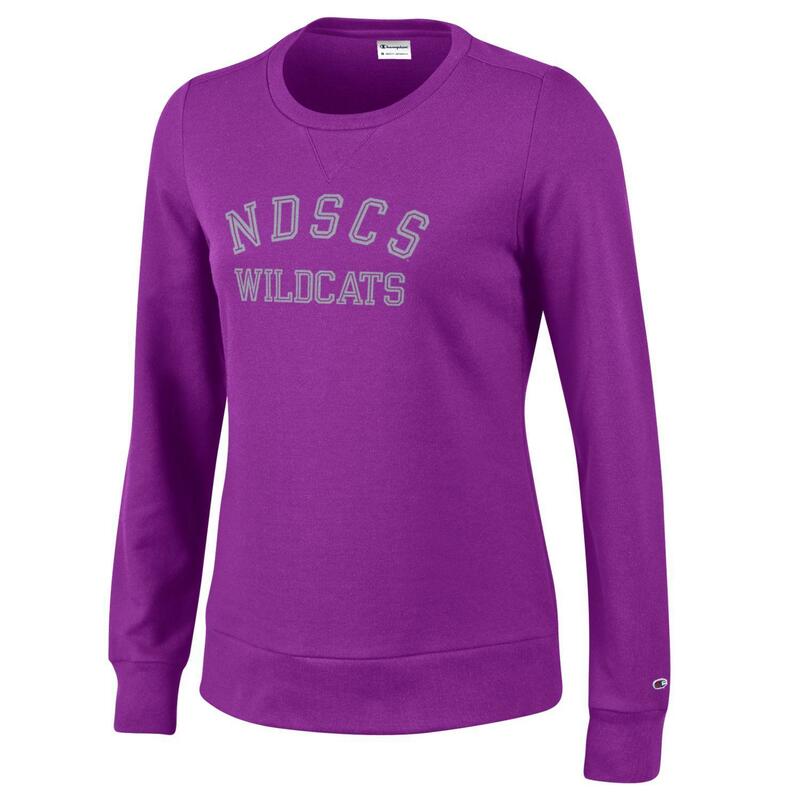 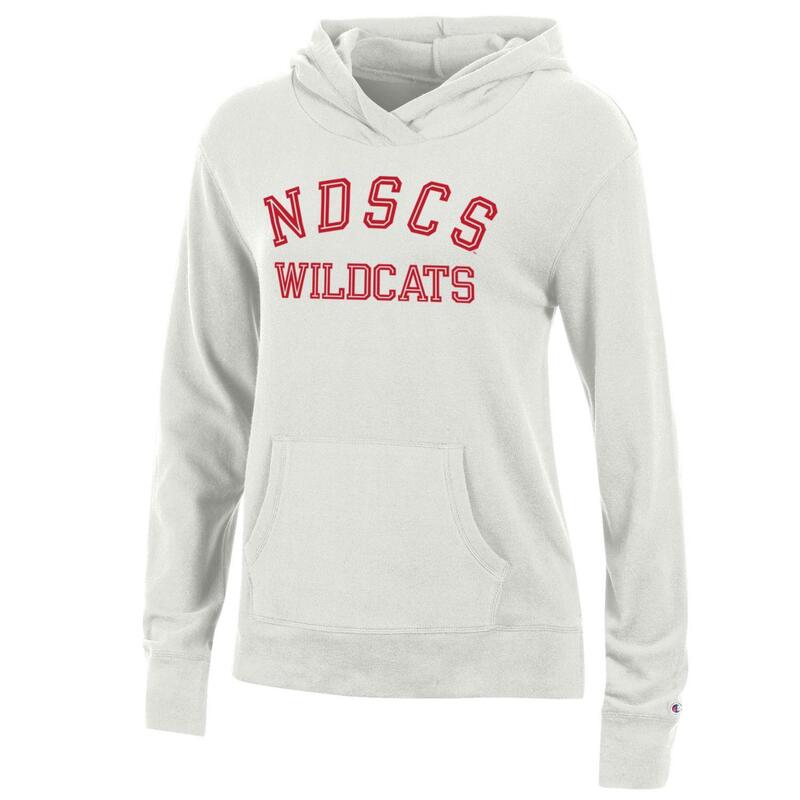 This sweatshirt features "NDSCS" vertical on the right side of zipper. 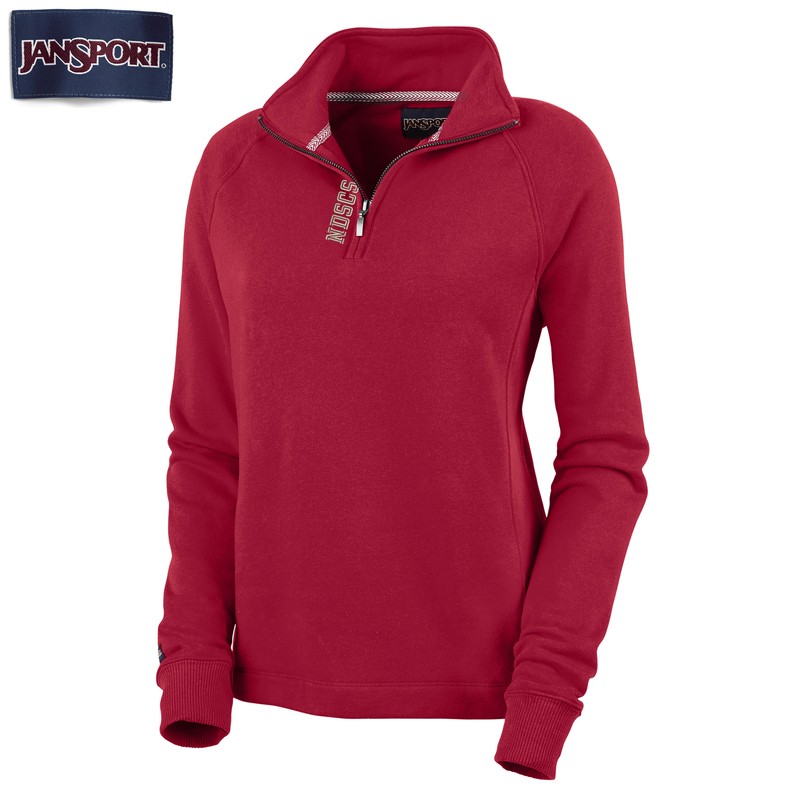 Please select option for Jansport® 1/4 Zip. 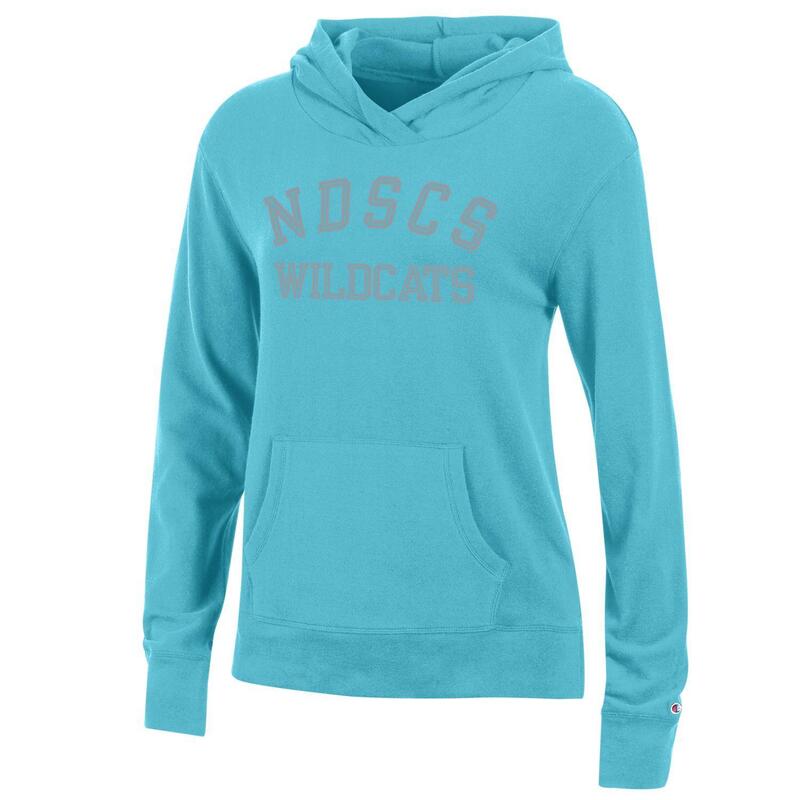 Please select option for Ouray® Asym Redux Hood. Please select option for Ouray® Cozy Crew. 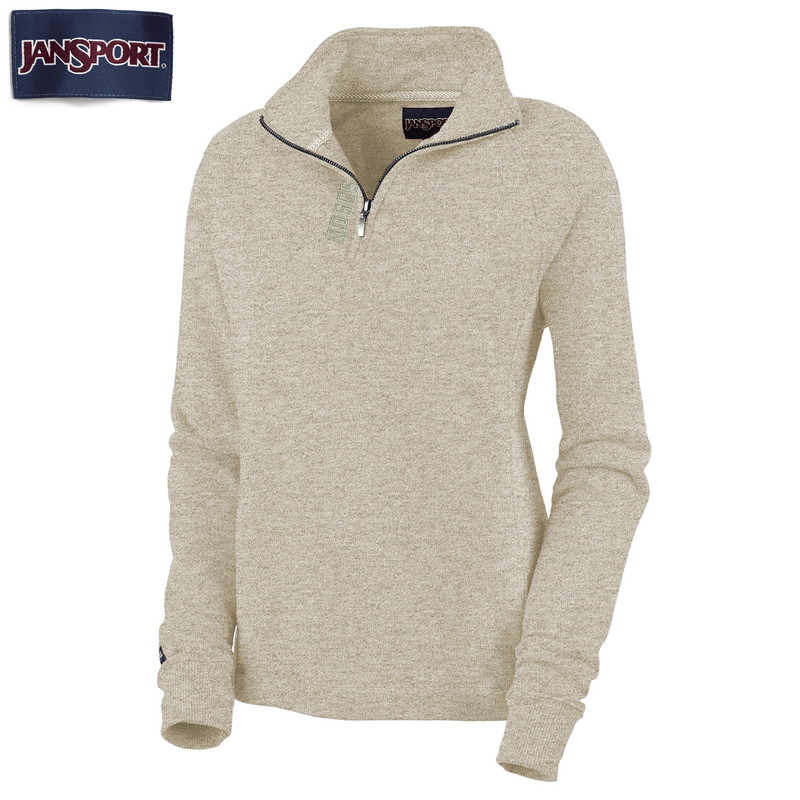 Please select option for Ouray® French Terry Hood.